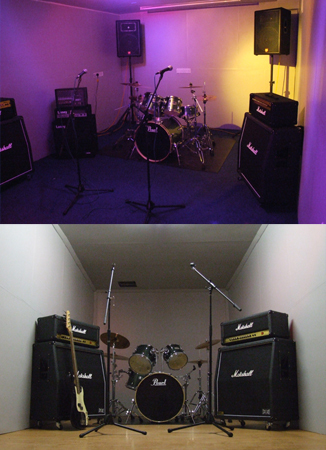 Pick n Styx premium rehearsal rooms Coventry. 2 Napier St Coventry West Midlands England CV1 5PR. Click here for map to Pick n Styx Coventry. Tel: 024 76 55 00 70 or Click here to send us and email.